Dato’ Dr JasG needs no introduction in this industry, he was ahead of his time being one of Malaysia’s pioneers in this industry here in Malaysia and the world. Pioneer Aesthetic Specialist in FUE and FUT, Dato’ Dr. JasG lives his daily life achieving optimum results of superior quality. Dato’ Dr JasG is Malaysia’s first and only physician to date who is certified with The Hair Diplomate by the American Board of Hair Restoration Surgery (ABHRS). 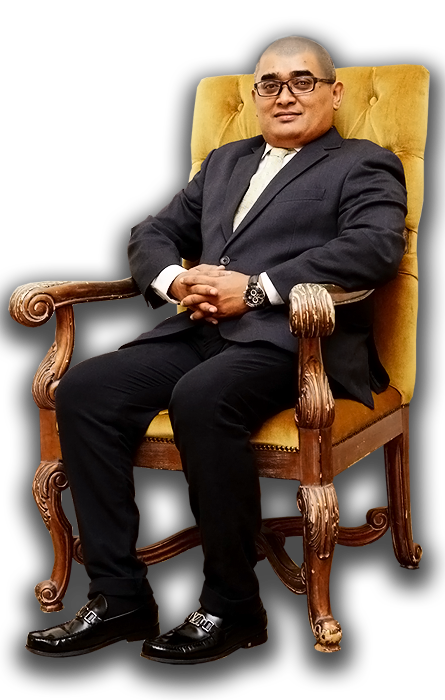 Dato’ Dr JasG currently sits as President of the Malaysian Hair Restoration Society (MHRS). Dato’ Dr JasG is the founder and the innovator in SMART FUE™ and SMART FUT™ formulation. This is his brainchild which he is highly protective, professional and passionate about. The SMART FUE™ and SMART FUT™ hair restoration procedure is also perfect for Beard, Eyebrow, Moustache and Side Burns Restoration as well as Body Hair Transplant. Today, Dato’ is one of world’s acclaimed Hair and Aesthetic Specialist of superior and unquestionable calibre whilst placing priority on his practice to help produce solid and sound results coupled with his tools that harvest grafts faster than any other device in the world which is noticeably visible in the reaction and appearance of his customers. Dato’ Dr JasG was conferred The Royal Knighthood of Companions from His Royal Majesty The Sultan Of Pahang which carries The Title ‘Dato’. This highly learned and qualified doctor is an aesthetic advisor to the board of Miss Universe Malaysia and Miss Tourism International Malaysia. Dato’s remarkable success and astounding world class results landed him with circles of notable dignitaries, prominent figures as well as royal family members, Dato’ Dr. JasG has also been awarded with numerous accolades which includes state awards as well as ‘The 2017 ASEAN Masterclass Leading Brand in Hair Restoration Excellence award’. You are undoubtedly in good hands with Dato’ Dr. JasG where superior results of world class standards are guaranteed! Dr. Mohd. Ali is a Medical Doctor who specialized in plastic surgery with Universiti Sains Malaysia (USM). Dr.Mohd.Ali is a Plastic Surgeon who specialised in plastic surgery with Universiti Sains Malaysia (USM). He is a firm believer that perfectionism should be applied at all times leaving no stones unturned. He is recognized and registered by the Ministry of Health (MOH) Malaysia and The National Specialist Register of Malaysia (NSR). 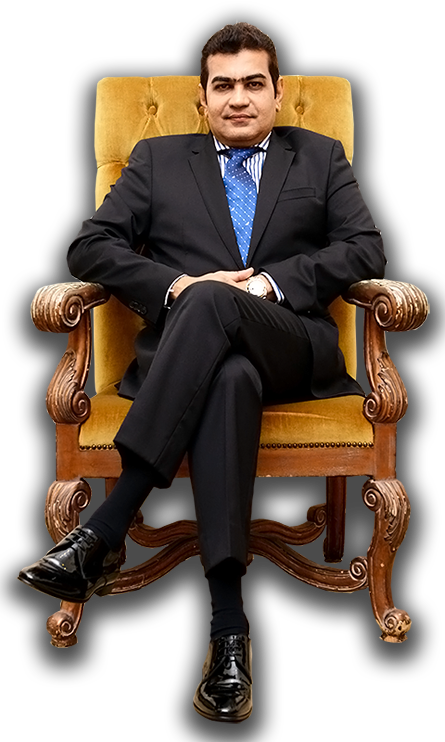 Dr Mohd Ali holds rich experience in various procedures under his specialisation of Plastic Surgery which include, Reconstructive surgery, Craniofacial and Cosmetic surgery, Liposuction,Upper and lower Blepharoplasty, Rhinoplasty and Facelifts with superior precision, safety and professionalism. Dr. Mohd Ali does perform Breast Reduction, Enlargement and Augmentation, Body Contouring Surgery, Otoplasty, Abdominoplasty and Tummy Tuck to utmost perfection. Dr. Mohd Ali also performs Arm and Thigh Lifts, Gynecomastia Surgery, Male Enhancement surgery and is also specialized in SMART FUT™ & SMART FUE™ Hair Transplant. He is highly driven in delivering on par with world class standards, expectations and professionalism. Dr.Mohd Ali takes precision and accuracy very strictly in his work. His exemplary dedication with years of rich experience and knowledge makes him one of the best plastic surgeons in the world. Dr. Mohd Ali’s customers are the living testimonies of his remarkable work and his reputation surpasses International standards. Dr. Mohd Ali maintains strict customer confidentiality at all times and delivers based on individual needs and situation which varies whilst giving fullest consideration to the individual’s state of health and well-™being prior to procedures. Dr. Mohd Ali never compromises on details and safety which remains his top priority at all times hence his world class reputation. Datin Selwin maintains her down to earth and humble demeanour whilst managing the day to day running of Glojas Smart International Aesthetics which was founded by Dato’ Dr. JasG. She oversees the detailed running of this clinic which includes seeing to the wellbeing of her nurses and staffs whilst being available for every customer. Datin takes a special interest in every customer’s aesthetic desires and gives her advice based on the individual whilst upholding a truthful disclosure on what is necessary and unnecessary. She refuses to advice based on monetary gains but purely in the best interest of the customer whilst considering affordability and convenience which defer. Datin is also a firm believer in women empowerment and various charitable drives. 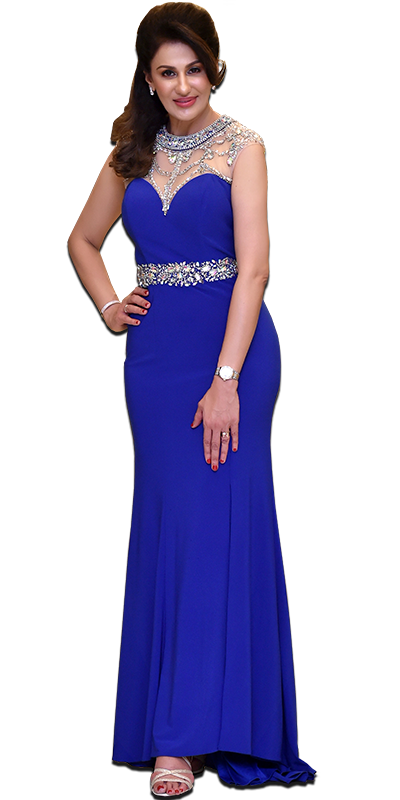 She sits as one of the Judges for Miss Universe and Miss Tourism International Beauty Pageants where she and Dato’ Dr. JasG are involved in bringing out the best in participants of these prestigious beauty pageants. Datin journeys with every customer throughout their procedures and manages their desired expectations with a very personal benchmark of hers that International standards must be achieved at all times hence the end result of highly satisfied customers who then add on to the never-ending list of living testimonies both locally and throughout the world.